Yes I'll have one too please. Are you going to attend Donington? I hope so, if I do it will be on Saturday. I'll take the final copy please Moggy. OK thanks will be in touch. I'll be there. 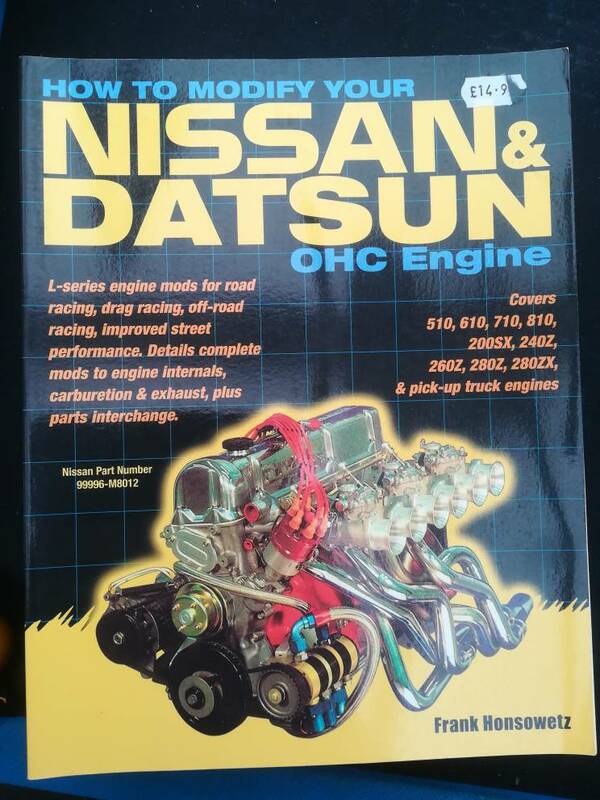 Do you have any Datsun parts I might be interested in - PM please if you think you have. Fine with me Moggy, catch up at Donington. I'llbe at Donny on Sunday Mike. Are you there both days? No just the Saturday but I can leave it with someone for you to collect like Rob. That would be great Mike. Can I paypal you the amount?